Mono blank needlepoint canvas is the ultimate needlepoint canvas. It is ideal for using a variety of needlepoint stitches. Mono needlepoint canvas is heavier than interlock canvas and is the canvas of choice for upholstery items and anything that is going to get some heavy use. 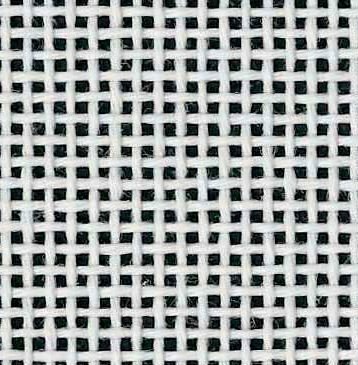 The mono needlepoint canvas mesh sizes range from 10 to 18 holes per inch.